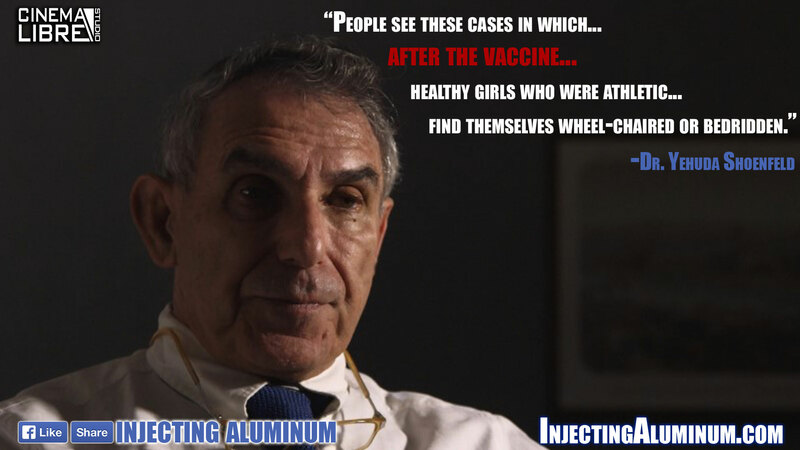 Register to receive an email on Friday morning, October 20th, with your exclusive free viewing link, PLUS a 40% discount code if you want to purchase a DVD or one of the screening licenses and/or multi-DVD packages for yourself, or your Legislators, Educators, and Medical Professionals! 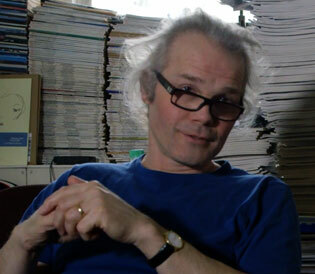 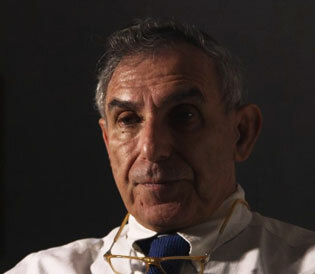 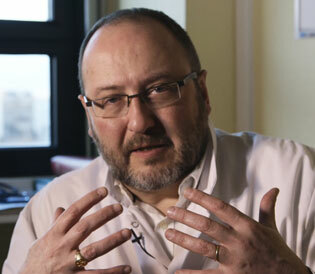 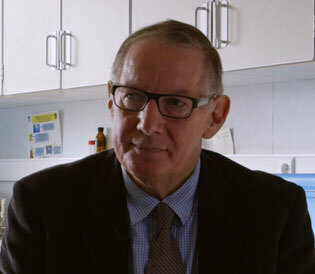 Dr. Jérôme Authier, neurologist and head of the Center of Reference of neuromuscular diseases of the Henri Mondor Hospital in Créteil, France. 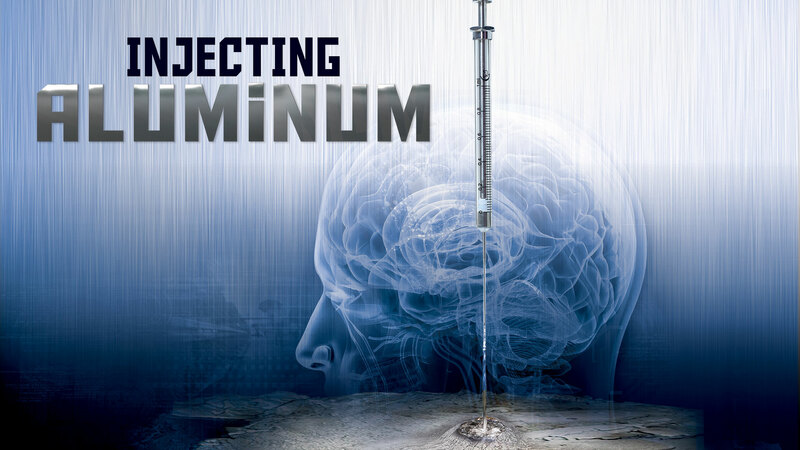 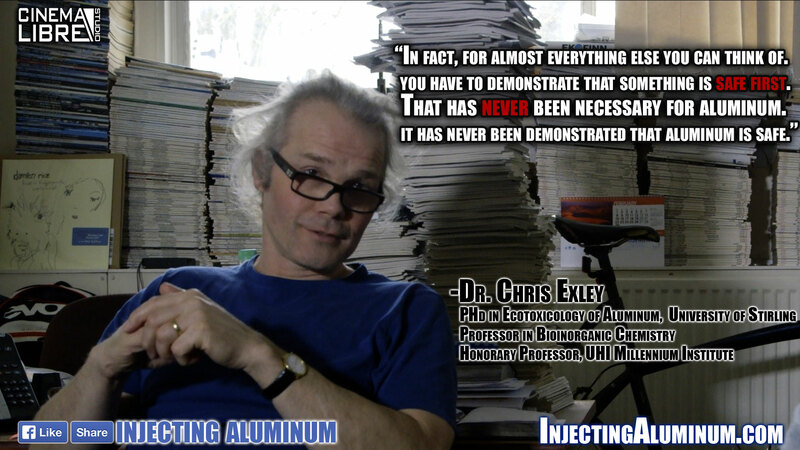 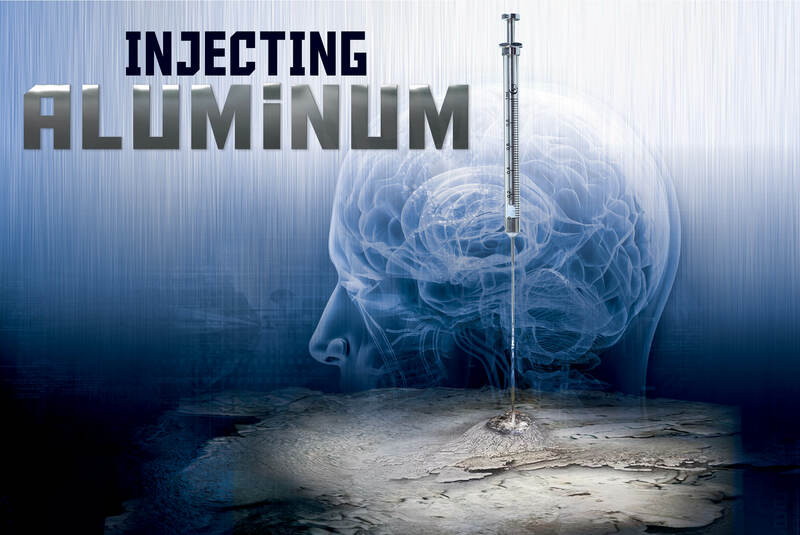 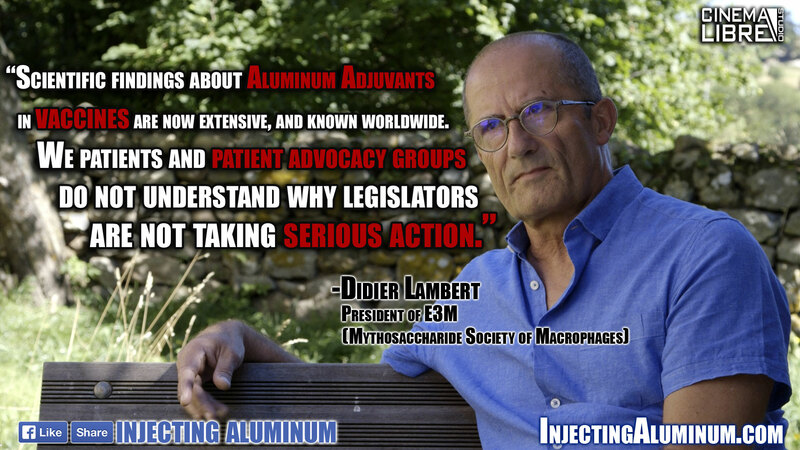 Register to watch Injecting Aluminum for FREE for 60 hours starting October 20th! 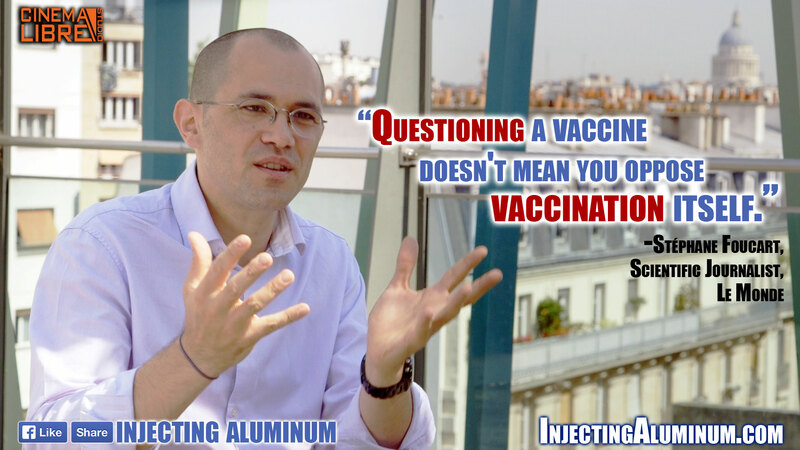 Note: This film was released in France under the title L’Aluminum, les vaccins and les deux lapins (translated: “Aluminum, vaccines and two rabbits”). 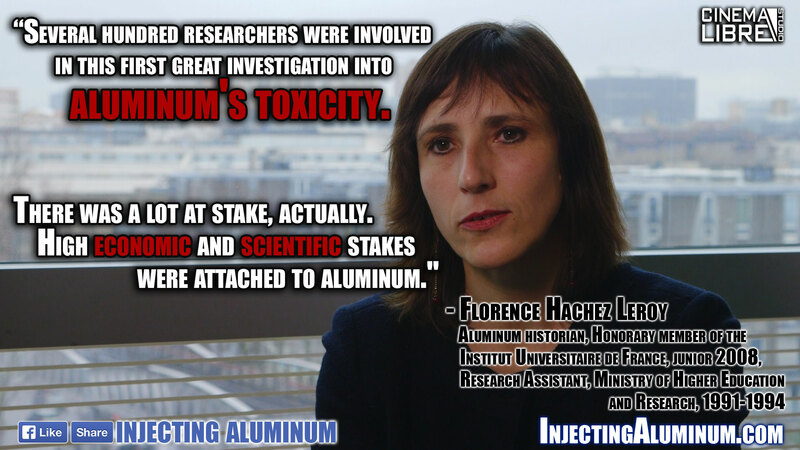 The aluminum adjuvant was only tested for 28 days, on two rabbits, and their remains have mysteriously disappeared. 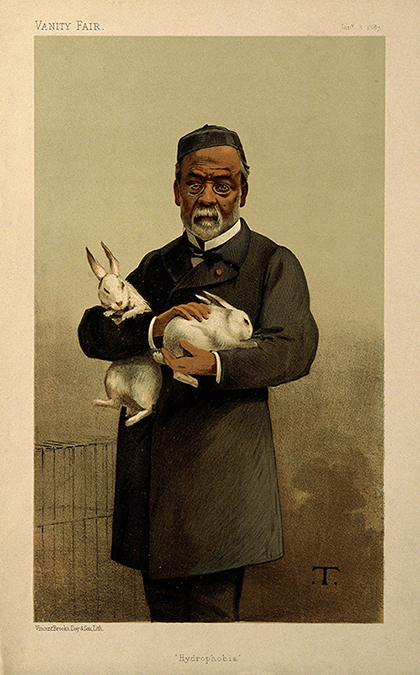 Pictured here: Louis Pasteur.